Baby Driver is not the usual heist film. The execution is novel and the manner in which movements of the characters, at places, are synchronized with the beats of the song being heard by the protagonist takes the film to another level. 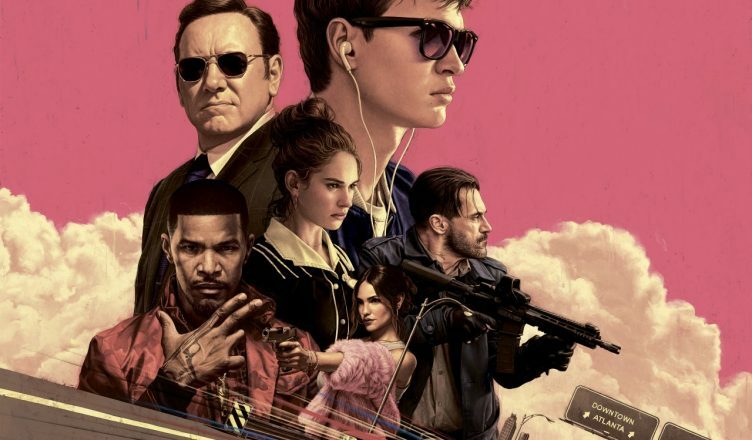 Hence, despite the cinematic liberties and the fact that things get convenient at several places, Baby Driver will give you your money’s worth. Ansel Elgort mouths very few dialogues and delivers a bravura performance. Kevin Spacey as usual is in his element while Lily James is a charming actress with fine potential. Jamie Foxx is wild and raises laughs and even shock. Jon Hamm and Eiza González do well. Background score is throughout the film since Baby need to listen to songs and it’s very well utilized. All in all, a rocking film and good to see excitement building up for this flick!